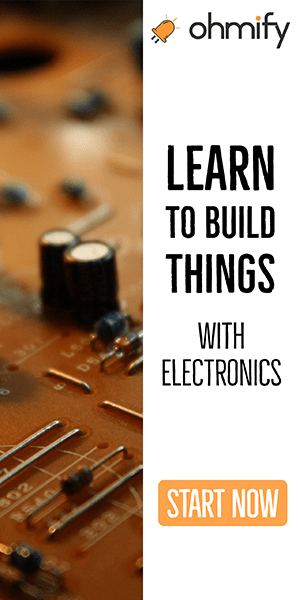 Have you learned to create circuit boards yet? A feeling of surprise and joy swept over me. It was the first time I made a printed circuit board (PCB) outside of my University setting. I had just soldered it, and it worked! There are many reasons to create a PCB for your project. The main reason for me is that it makes it much easier to create large circuits with lots of components. 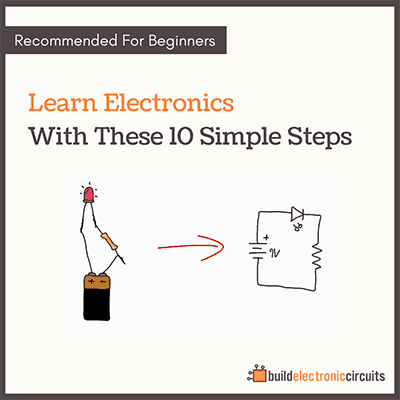 In my book 9 Circuits, you build circuits on a breadboard. The last project has 16 components, and it’s starting to become difficult to make sure they all connect the correct way. If you create your own PCB, the small packages are not a big problem anymore. I think the ebook is very interesting, even if you have never thought about designing a PCB before. Just because it makes things more specific. And I find that the more specific (and practical) information I can get on a subject I don’t know, the easier it becomes. I especially like section 7, which explains recommended ways of drawing the board. 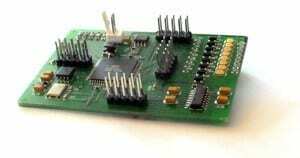 Seeed Studio offers a really reasonable PCB service called Fusion PCB. I’ve been recommending their service since I started my website. 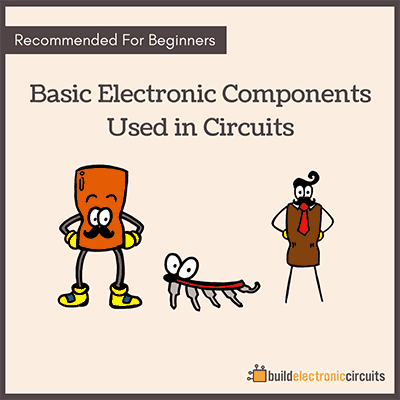 They’ve made it so easy to create circuit boards, even for us little guys. The first time I created a PCB without any help from anybody, I did it using Seeed Studio’s service. I built a music player with RFID and Bluetooth for a fancy way of switching between playlists. The service is also really cheap. So you can use their services even to make boards for your automatic cat door. You pay $4.90, and you get 10 boards. That’s 49 cents per board.